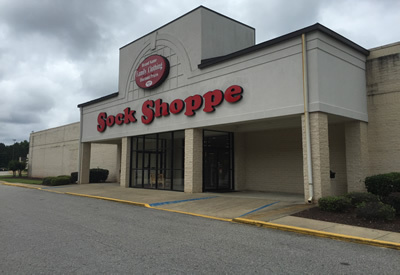 Welcome to The Sock Shoppe family of stores - where you will find socks and so much more! 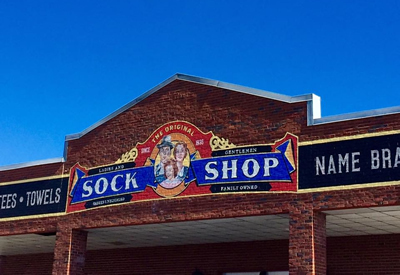 From 1936 until today, from a garage stall to three stores totaling 88,000 square feet, our family’s goal has stayed the same. It’s simple. Provide socks and a full range of name brand clothing for the whole family at the lowest possible prices. 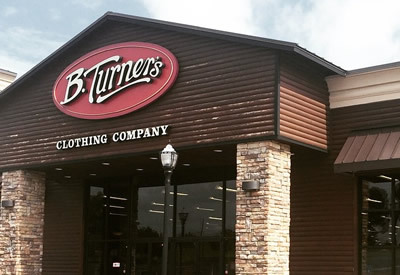 You can now find our quality bargains throughout our stores in middle Georgia.